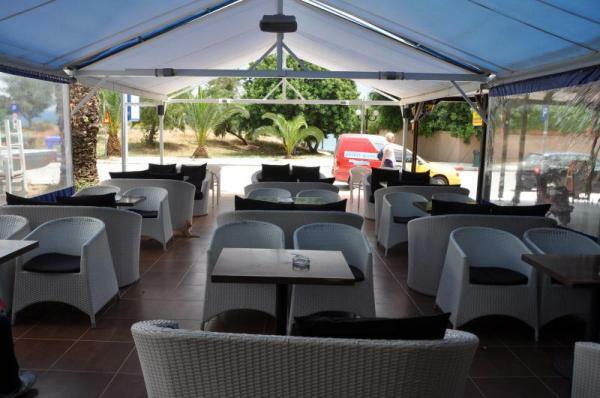 Nombre de vues: 2619 Adresse: 6, Bouboulinas str. 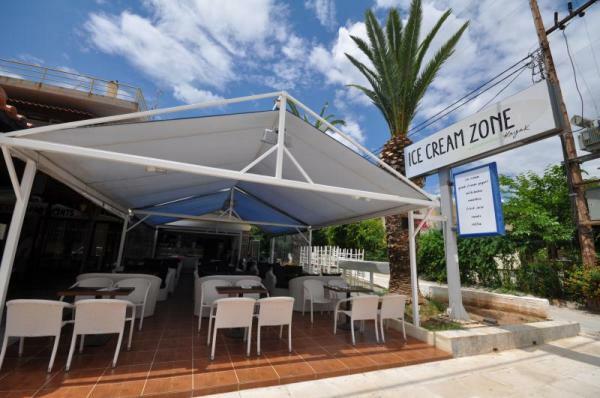 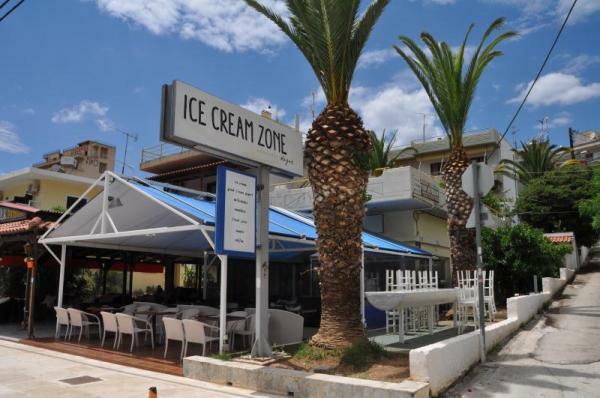 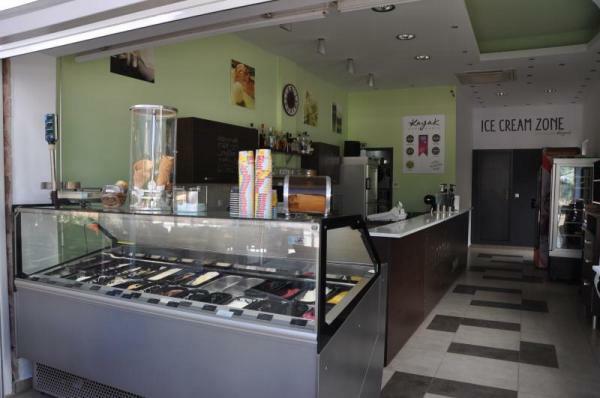 The spacious and comfortable Dodoni gives you the opportunity to taste the fine and pure ice cream with original flavors served with fresh, delicious waffles or pancakes. 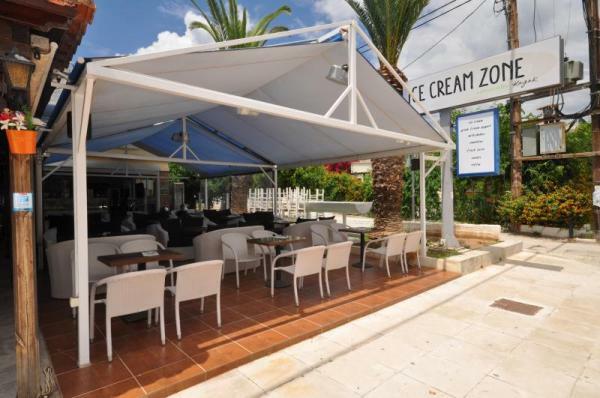 You will relax with a drink of your choice, overlooking the sea.